Swimming onto the big screen this Summer, everyone’s favorite forgetful fish returns in Pixar’s Finding Dory! I absolutely loved Finding Nemo and two of my kiddos were obsessed with the movie a few years ago, so to say our family is excited about the sequel is an understatement! Even though my children are older now, Pixar and Disney rarely disappoint and a Summer escape to the movies is definitely on our agenda when June arrives! 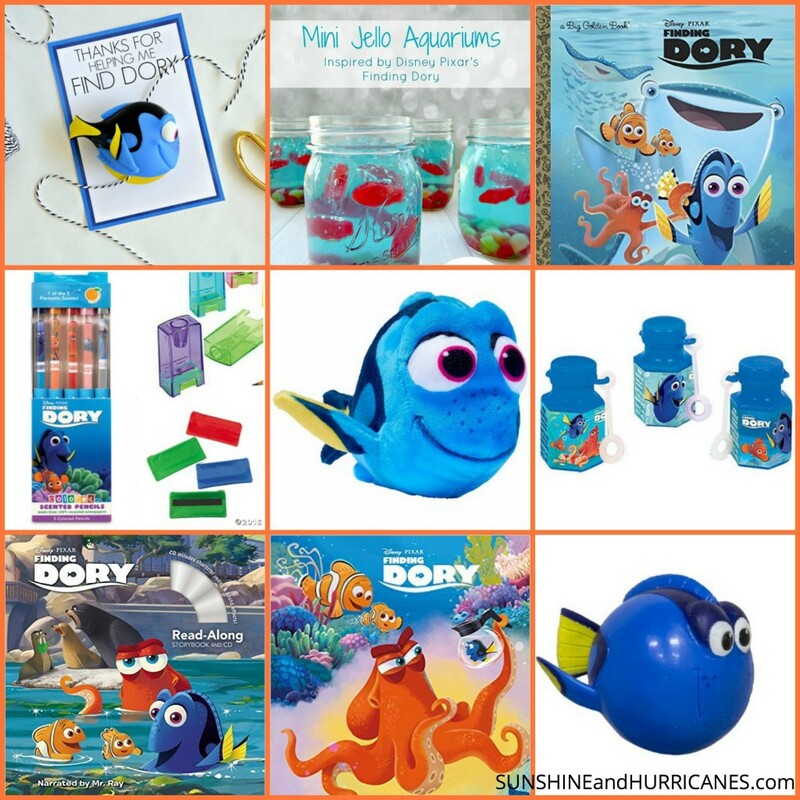 I’ve rounded up the best, most unique ideas out there and can’t wait to share these Finding Dory Party Ideas with you! 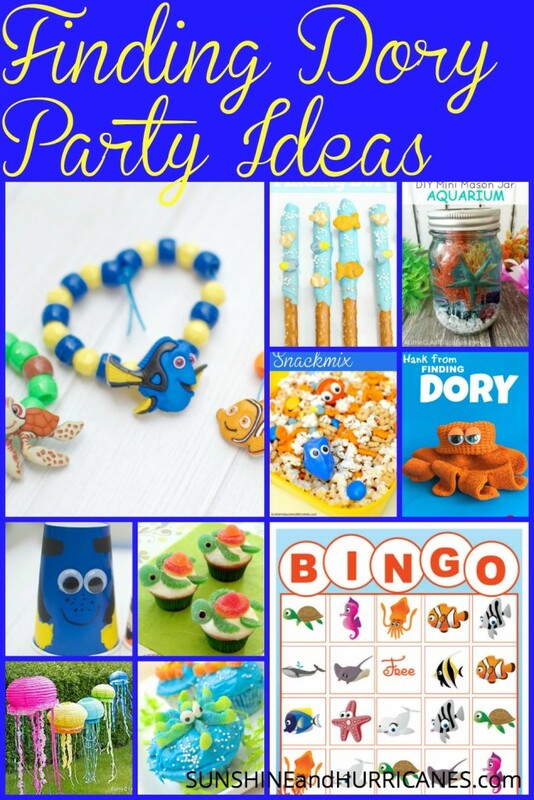 Whether you’re hosting a splashing playdate in your backyard or a birthday blowout to celebrate your little one, these Finding Dory Party Ideas will make your gathering one of the best out there! For easy decor, these creative ideas can’t be beat and won’t bankrupt your budget! This adorable and easy photo backdrop from Lia Griffith will be the hub for all those party pictures! For more of a Finding Dory color scheme, turn those jellyfish orange! 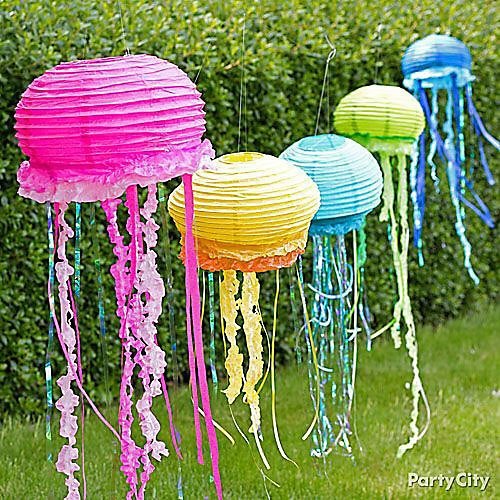 These bright & colorful jellyfish add vertical interest and would be lovely over the food table & hung from trees all over the backyard! Easily customize the colors for your theme and add them to your child’s bedroom or playroom post party, double win! Instructions courtesy of Party City. 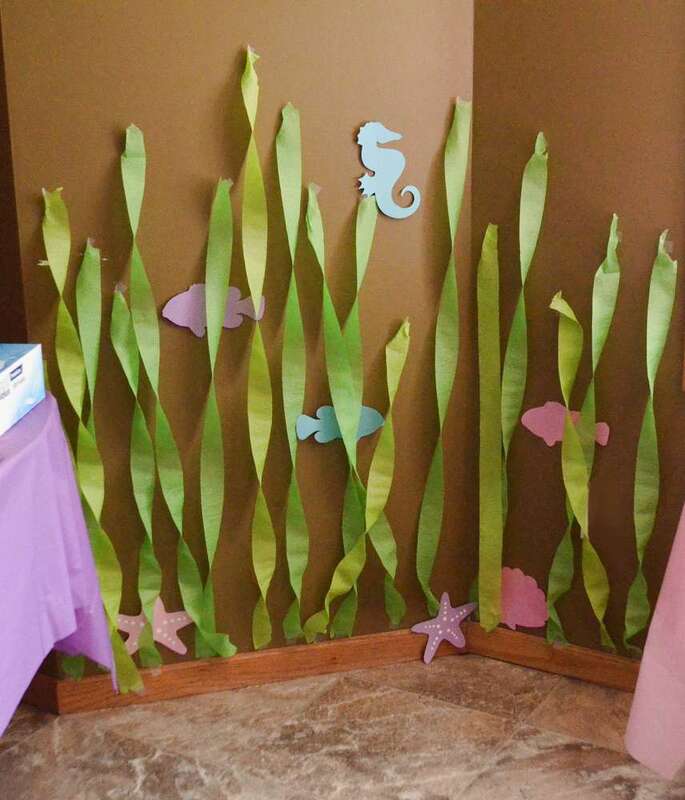 Simple streamers create a seaweed bed and adding paper cutouts lends the perfect place for indoor photos and inexpensive themed decor! 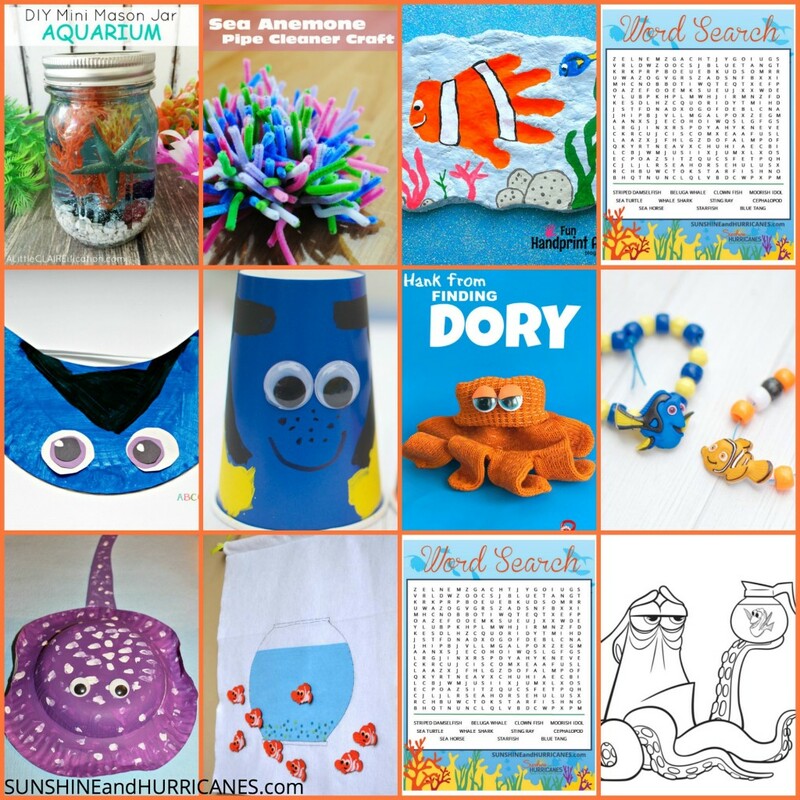 Print your child’s favorite characters for a personalized feel, more ideas from Catch My Party! Use fun items to fill apothecary jars that will double as party favors! 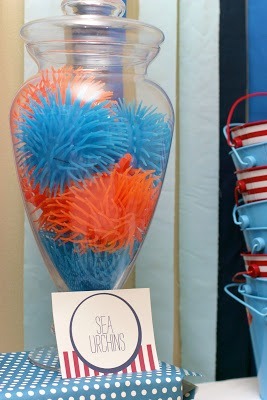 These sea urchins are really squeeze balls, perfect for tossing and playing! 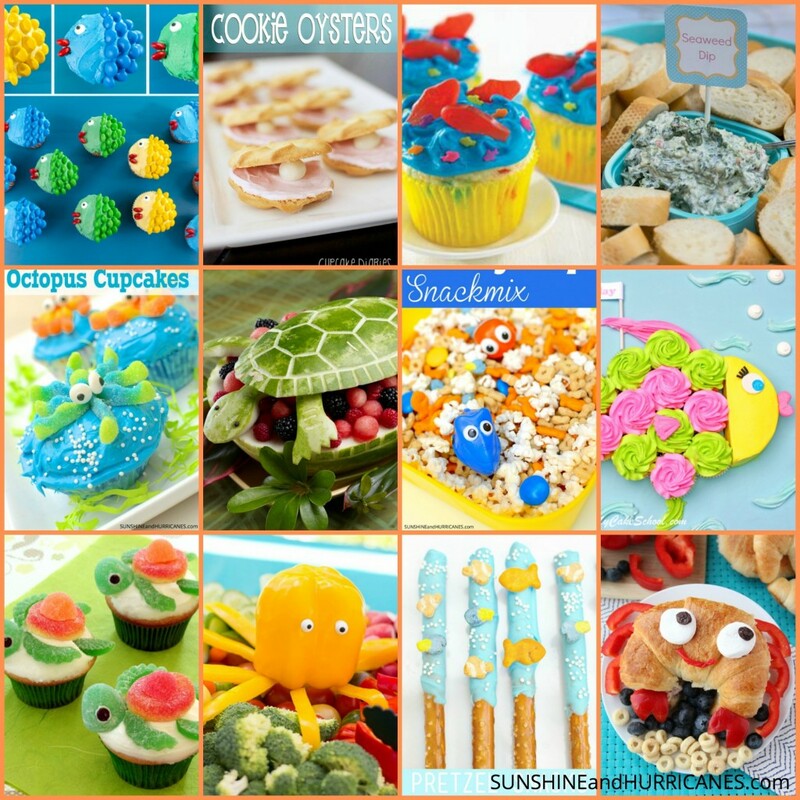 More ideas available from Cupkates and Parties! For more creative favor ideas, don’t miss our popular post on 10 Alternatives To Birthday Party Goody Bags, it’s a huge help if you’re searching for suggestions that aren’t the typical trinkets! 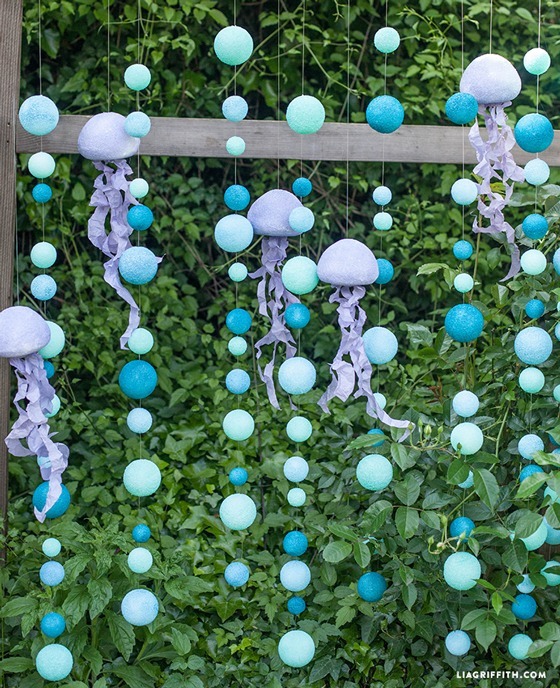 We’ve also got a HUGE collection of ideas for throwing the BEST kid’s parties! 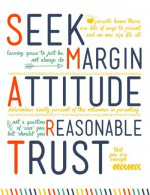 Everything from budget ideas to hacks that’ll make your life so much easier! While I have yet to see the movie, I love all of these decorations! They’re so cute and they honestly make me want to go see the movie even more now. Thanks for sharing!